This item will earn you 42 reward point(s). 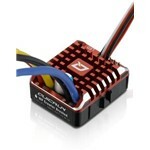 This effective water resistant ESC from HobbyWing is particularly created with rock crawlers and scale trucks in mind. It features an aluminum case for better cooling under tough use, its small size will permit simple installing options, and it is totally water resistant for unfavorable climate condition. It features 15 programmable catagories includuing PWM and drag brake efficiency and can be easily tuned using the consisted of LED program box. 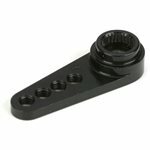 This will permit you to fine tune the ESC to your drive style and braking efficiency to satisfy your demands. Here is a great product that several others have actually purchased the exact same time. The SW0231MG is a spending plan friendly water resistant digital servo with great torque for numerous applications. 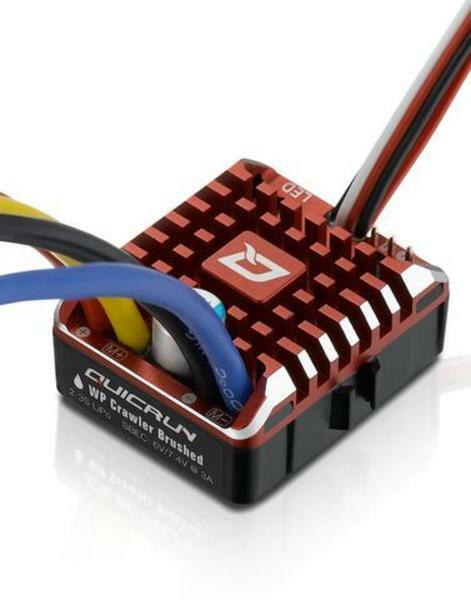 This brushed servo functions a speed of .17 and 208.0 oz-in of torque 6.0V. It combines leading edge innovation with incredibly high 12-bit (4096) resolution and metal equipments for your greater accuracy when dodging puddles. This is an excellent upgrade if your planning to own your RC automobile in any condition...rain, sleet, or snow. innovation with incredibly high 12 bit (4096) resolution and metal gears. Very strong metal equipments make sure long-life and durability. Our servos are totally green ? from materials to production, these servos are ecologically friendly. This is the RC4WD 45T 540 size Brushed Crawler Motor. 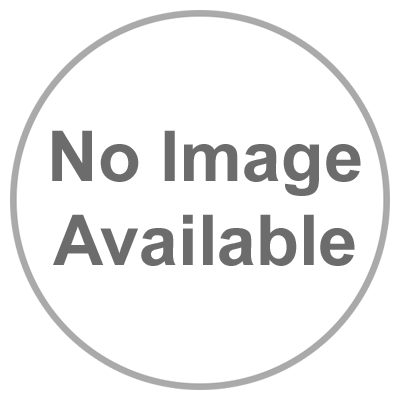 This product is often purchased with the above pointed out product. 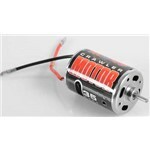 This is the RC4WD 35T 540 size Brushed Crawler Motor. Iffy product. 1 worked, 1 burnt up. Bought 2 of these. one of them is working great and I have no problems with it. The 2nd one burnt up - the on/off/program switch box and wires went up in smoke 2 days after install and I couldn't be more frustrated. Wish I could give it zero stars. Obviously you can't return installed burnt up ESC's but I've been doing this for years - going back to my Mamba X's - guess you get what you pay for.